Learn about miniature horses with Sandy Croote & Mr. Squiggels Worth, discover PS of Sweden bridle fitting in Holland with Geoff Butler, and flash back to HorseGirlTV Classic episode Inside Stübben NA. So… you can hence watch new live episodes every other Tuesday at 3pm eastern on facebook.com/HorseGirlTV/ and, in addition, on VOD, video on demand, here! A giant shout out and thanks to the amazing easy to use biological fly control company, SpaldingFlyPredators.com! We’ve been using them at the farm since 2012 and they really work. No flies! Sandy is an international carded judge, competitor, and breeder of the miniature horse. She has been interviewed for several magazines and her horses have appeared in a variety of magazines. She has also been a contributing writer for AMHR’s Journal.﻿﻿ Sandy is author of the The Judges Reference Manual and Exhibitors Learning Book which has sold very well throughout the US and Internationally. Learn more about the miniature horse at ShetlandMiniature.com. Geoff Butler is an Australian dressage rider and trainer that has been based in Europe since 1999. After spending many years working for some of the best riders and trainers in Europe, Geoff decided to start a horse sales company called Unique Sporthorses. 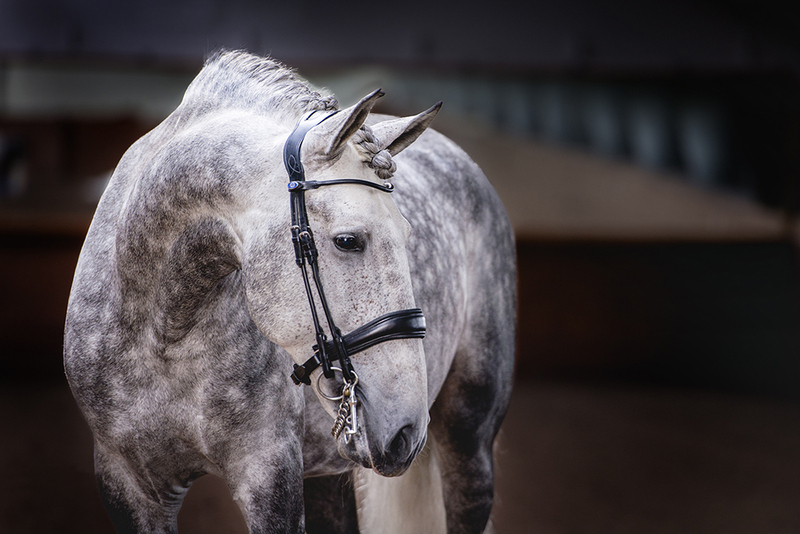 Unique Sporthorses has grown successfully over the years and now proudly offers quality dressage horses of all different levels for sale. Geoff provides an excellent hands on service, focusing on the needs of his clients and supporting them every step of the way throughout a purchase. Recently Geoff has started to offer a bridle fitting service for PS of Sweden. PS of Sweden produces high quality anatomical bridles that focus on horse comfort, which is what attracted Geoff to the bridles. You can reach out to Geoff at geoff@uniquesporthorses.com.